Zenimax Studios has announced that an investigation following a recent mass ban resulted in a number of false positives discovered and reversed. While the forum post in question did not mention just how many accounts were caught by accident, it did report that players identified should have had their bans lifted as of last night. As part of our continuing effort to combat gold spammers, botters and exploiters, we recently banned a number of accounts. After several players appealed, we were able to investigate the matter further and discovered some legitimate accounts got caught up in the sweep. We unbanned accounts last night, and have email responses going out for those affected from our support group. It is never our intention for legitimate players to be harmed as we work to keep your game free of cheaters, and we sincerely apologize for the mistake. This week has not been kind to Elder Scrolls Online, with Zenimax shutting down the game’s guild bank temporarily following the discovery of an item duplication exploit, as well as reports that players were being banned after their characters fell through the game world. The world of Tamriel is still being slowly taken over by a massive army of bots and gold farmers, and the company is still working on a fix for players missing banked items, deposited gold, skill points, etc. 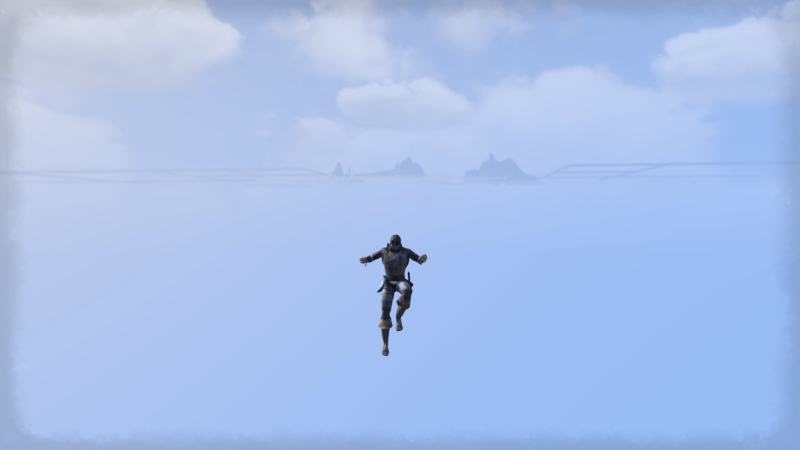 « Elder Scrolls Online: Fall Through World And Get Banned?